With the comfort and style you desire, this sassy shag look and feel incredibly natural. 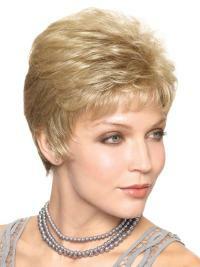 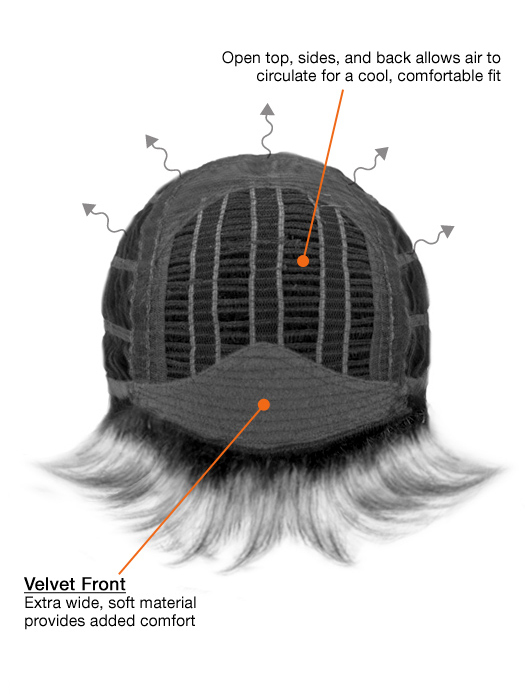 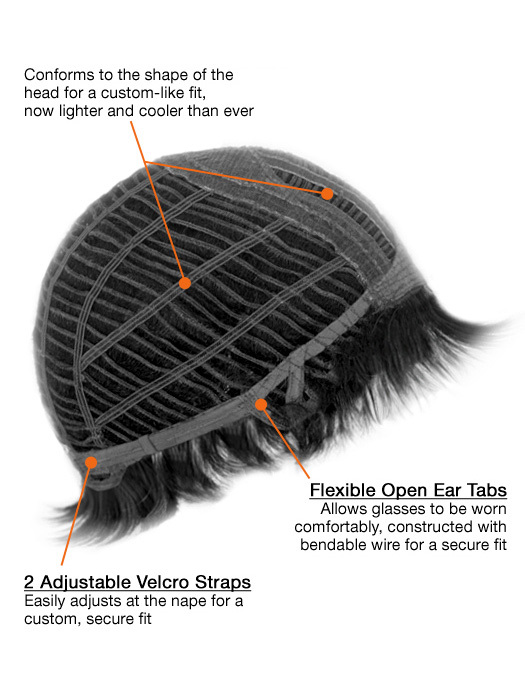 There are short, cropped layers throughout the crown, creating lots of natural movement. 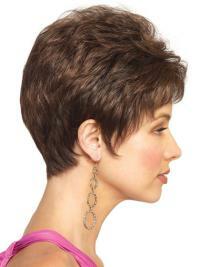 The layers at the side have been shaped to fall just in front of your ears into a very soft point.